Physiotherapists at The Clinic have in-depth knowledge of how the body works and specialized hands-on clinical skills to assess, diagnose, and treat symptoms of illness, injury and disability. Physiotherapists often work in teams with other health professionals to help meet an individual’s health care needs. After completing a BSc (Hons) Sport and Exercise Science degree in York, Euan went on to complete a BSc (Hons) degree in Physiotherapy. Since qualifying in 2009 from Leeds Met University he has worked in both the NHS and private sector. Euan has worked with both Hull City and Doncaster Rovers Football club academies in the past and has a special interest in cycling and running injuries. He has completed a number of post graduate courses including acupuncture, shoulder rehab, management of lower limb tendinopathies, biomechanics of running and physiotherapy bike fit. 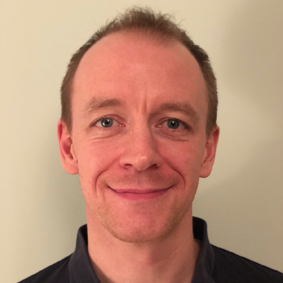 Euan has run clinics from the The Clinic in Malton since 2013 and currently offers appointments on Wednesdays. The rest of his time is spent working in MSK Outpatients at The Nuffield Health York Hospital. 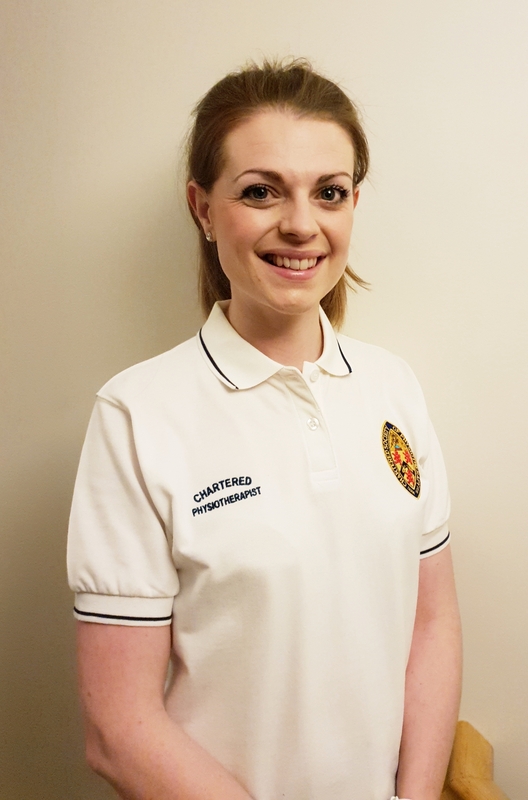 Amy graduated from The University of Bradford in 2014 and has since gained a variety of experience working in the NHS. Now specialised in MSK, she also works for York District Hospital in the MSK Outpatients team. Amy’s knowledge of surgical, elderly, neurological, respiratory and paediatric patients enables her to offer a holistic assessment and treatment. Amy regularly attends training courses and takes pride in extending her knowledge to offer her patients the best care. Recent courses include Tendinopathy, Persistent Pain, Cervical Artery Dysfunction, Knee Masterclass and Sporting Hip. Amy aims to find the source of and treat your MSK problem, as well as helping you to develop self-management strategies. She is available at The Clinic every Tuesday (and Saturday mornings by prior arrangement).